Bhubaneswar: Odisha Govt will support Dutee Chand Tokyo Olympics preparations. 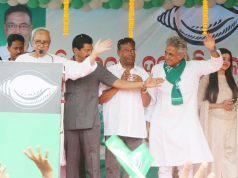 This was announced by the Chief Minister Naveen Patnaik. Chief Minister Naveen Patnaik felicitated ace sprinter Dutee Chand for bringing laurels for the nation and the state by clinching two silver medals at the 18th Asian Games. 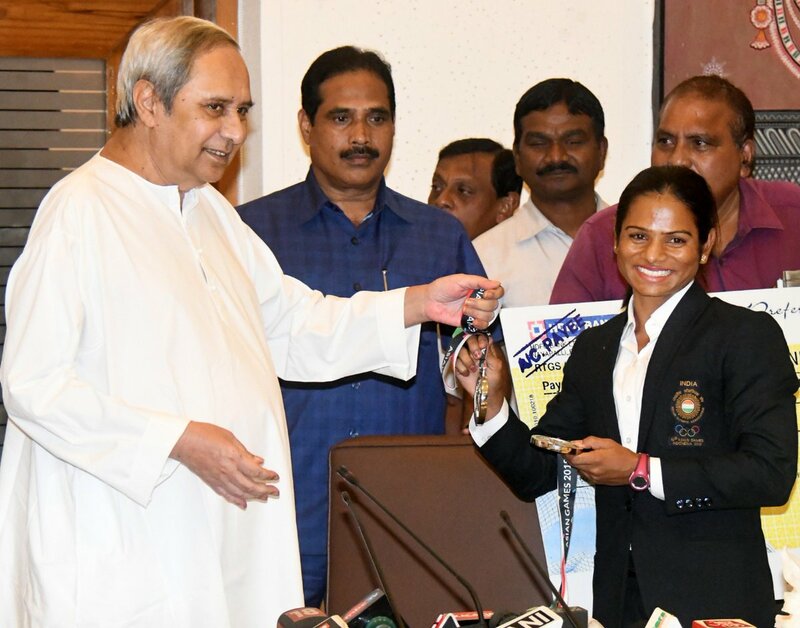 The CM presented her a cheque of Rs 3 crore, a cash reward which was announced by Patnaik after her achievements at the Asian Games, at the secretariat here. The CM also felicitated Dutee Chand’s coach Nagpuri Ramesh for the success. 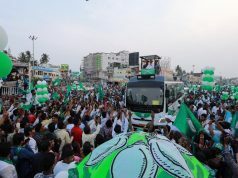 The ace sprinter reached Bhubaneswar this evening and was given a rousing welcome by her fans and sports enthusiasts at the Biju Patnaik International Airport here. 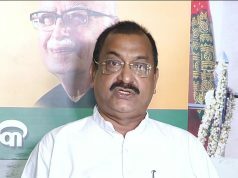 Later, Dutee was escorted to the secretariat.